On a related note, this update apparently will not work on your OnePlus 5 is it has an unlocked bootloader. OnePlus suggests re-locking your phone to get the update, which of course, will wipe your phone. Sorry everyone, we’ve temporarily delayed the global roll out of Oxygen 5.0, while we work to improve the user experience. That quote originally said that OnePlus pulled it because of a bug and were working on OxygenOS 5.0.1 as a replacement. We aren’t sure why they’ve now changed the wording, but it could be a while. We’ll let you know when it comes back. ORIGINAL – OnePlus handed out a couple of Christmas gifts yesterday to OnePlus 5 owners. The update to Android Oreo (8.0) and OxygenOS 5.0 arrived in stable form after having previously only been available as a beta for a month. 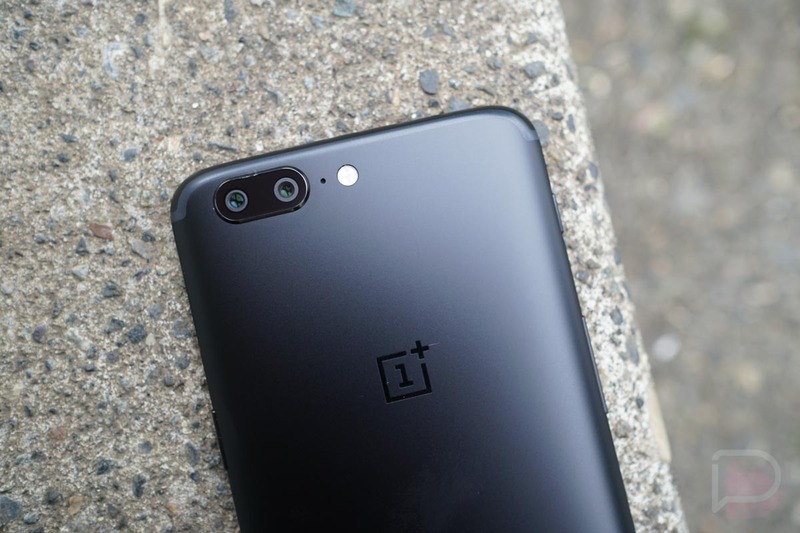 Additionally, Carl Pei announced that the Face Unlock feature from the OnePlus 5T will soon come to the OnePlus 5. Since the Oreo update began rolling out yesterday, it could be some time before you all get it on your devices. OnePlus pushes these incrementally, so if you aren’t one of the first few to pull it, you’ll have to wait until the following day to try again. The update includes not only Android 8.0, but a new camera UI, optimizations to the launcher, a “Places” tab in the gallery, and tweaks to the Quick Settings and Lift Up Display features. The full list can be seen below. As for the Face Unlock stuff, Pei didn’t say when we’d get it on the OnePlus 5, only that it’s “coming.” I’d call that a nice upgrade or feature addition too. While I’m not the biggest Face Unlock fan in the world, because I feel like companies are going to start cutting fingerprint readers in place of facial recognition like Apple did, OnePlus’ take on it is fast and also a solid compliment to your secure setup. As we learn more about timing, we’ll let you know.